Late Night Blues & Soul! – Dance your Heart Out! 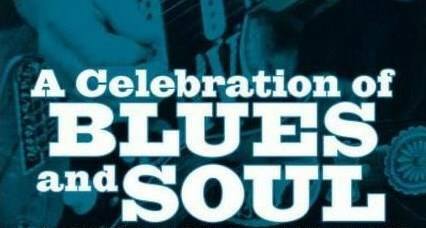 Blues & Soul music provided by DJs Titus Reed and Hilary Wright Event begins after the Joyann Parker show at the Eagles.